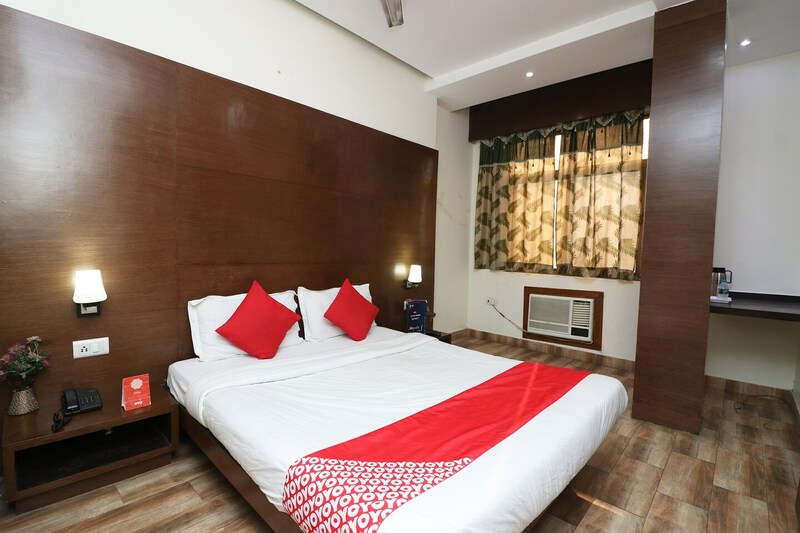 Hotel Glance Inn is located in Laxmi Nagar in Delhi. The nearest metro station is Laxmi Nagar Metro station for an easy access to all places in Delhi. The hotel has a seating area for guests to have meetings. It overlooks Lalitha park on one side. The hotel offers a king sized bed, air conditioning, power backup, television and geyser in each room. The hotel is located in the middle of a market. The list of restaurants nearby includes Dodo Foods, Shree eating point, Laxmi Food corner and Manas Ahar Vihar. You can also visit the famous eating joint Nirula Bakery in the vicinity.